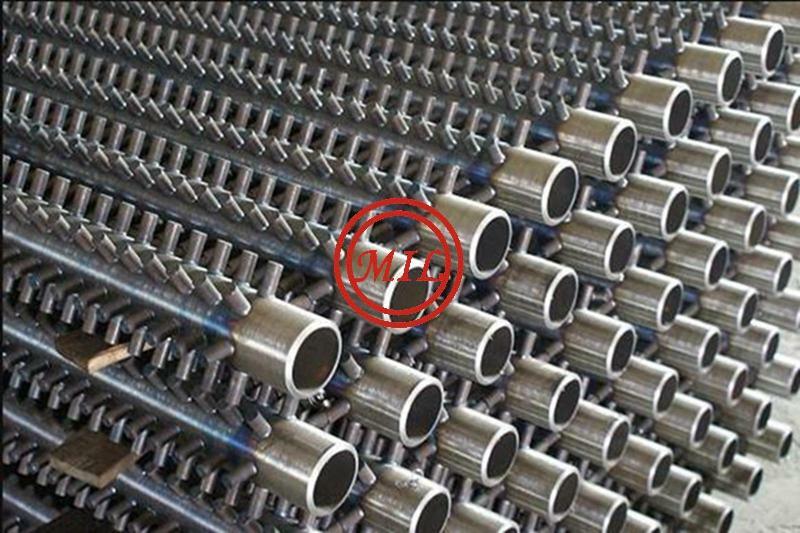 Material of core tube can be stainless steel, carbon steel, corrosion resistant steel, copper and copper alloys, Titanium and Titanium alloys and the other materials. 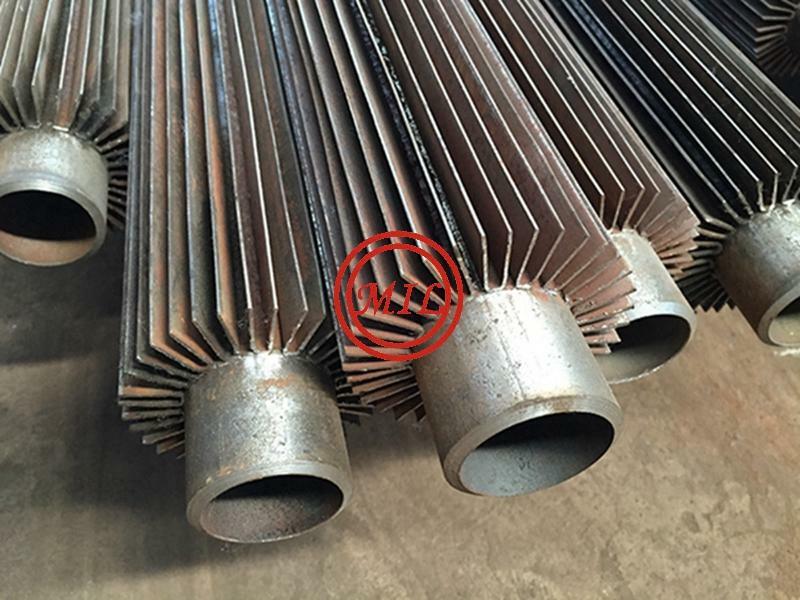 These products are widely used in petroleum, chemical, metallurgy, textile, mechanical and electrical, light industry and pharmaceutical industries in the heating, drying, condensation and cooling equipments. 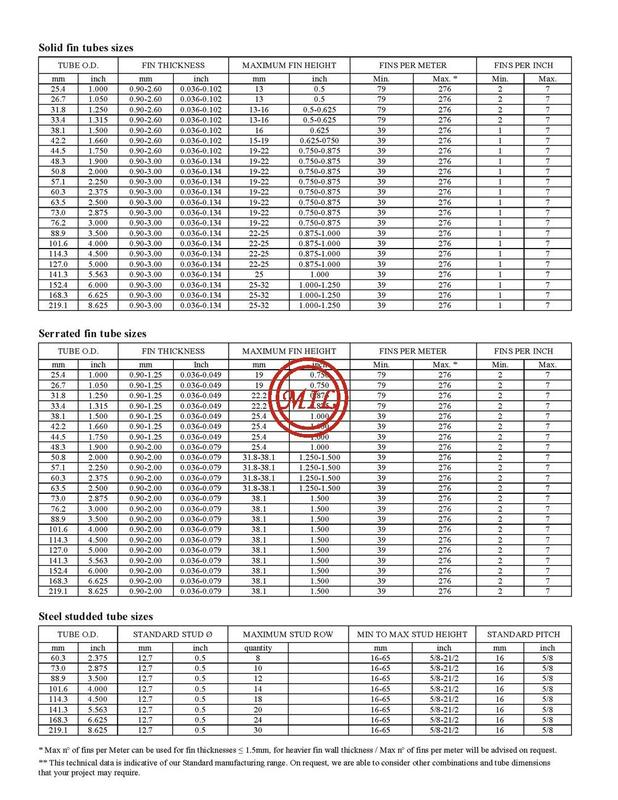 Aluminium AlloysASTM Alloy 1050 / 1050A, ASTM Alloy 5754, ASTM Alloy 3003, ASTM Alloy 5083, ASTM B221 6061 T6, ASTM B209 1060, 1100, 1435, 2A12, 3A21, 6A02, 6063, 6005, K70A. 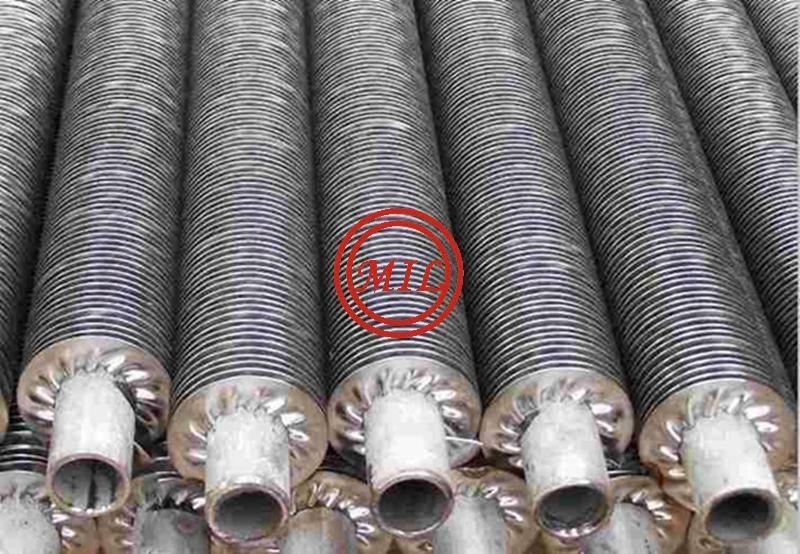 There are helical channels overall the tubes to supply maximum heat transfer area. 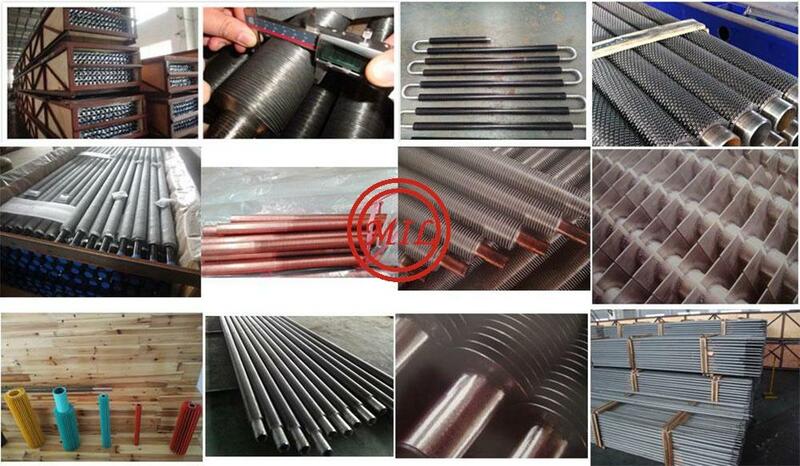 Stainless steel, copper and carbon steel materials can be used. 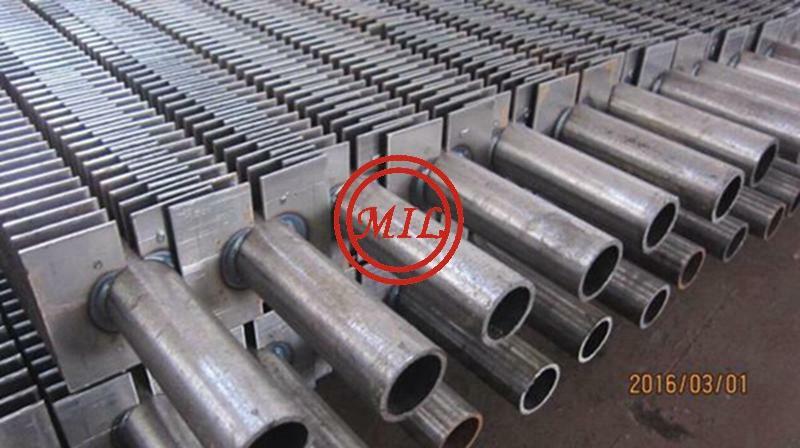 These tubes are manufactured by extrusion process. 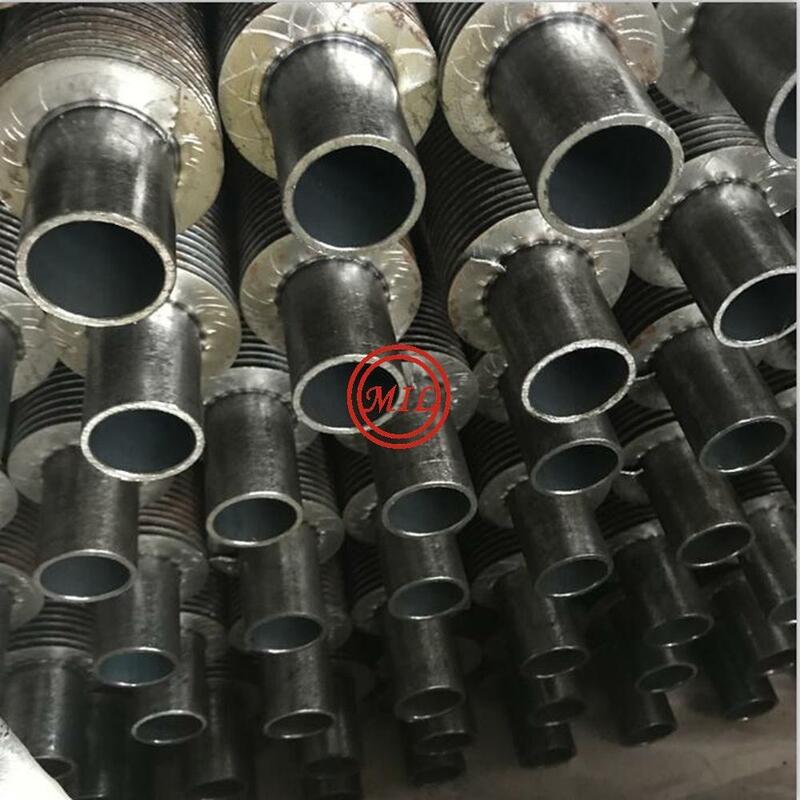 Different kinds of these tubes as aluminium finned tubes, mono-finned copper tubes are successfully used in our heat-exchangers. 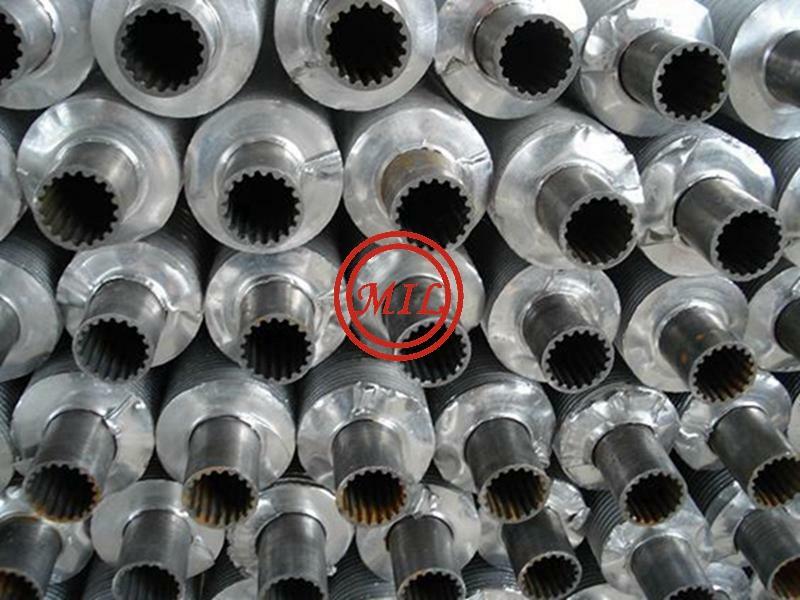 High frequency serrated finned tubes are used at high temperatures. These fins are produced on the bare tube. The thickness of the bare tube is used as a fin material. 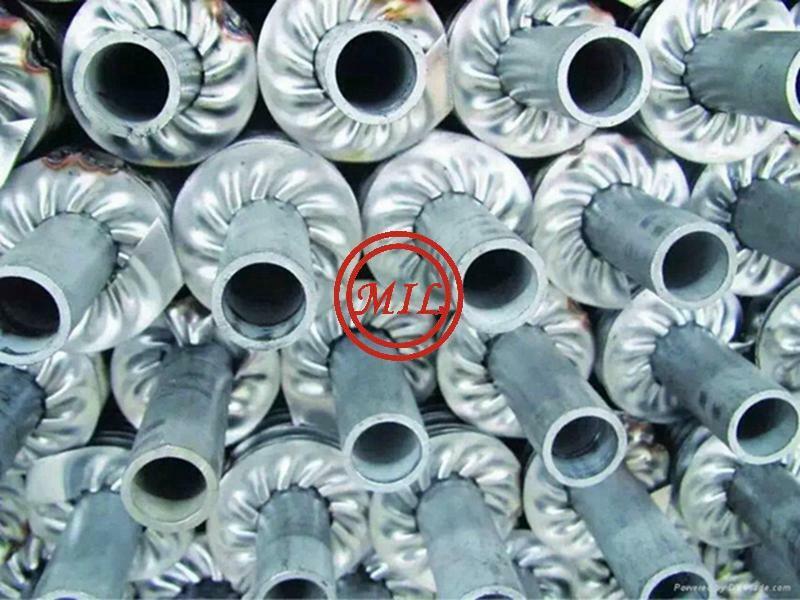 These kinds of fins can be manufactured as copper and aluminium. 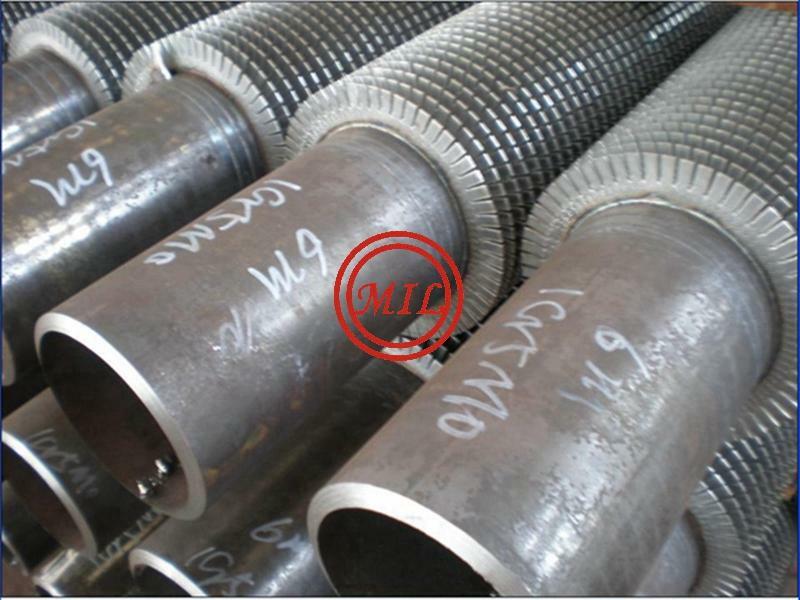 Tubes must be expanded to supply maximum heat transfer. 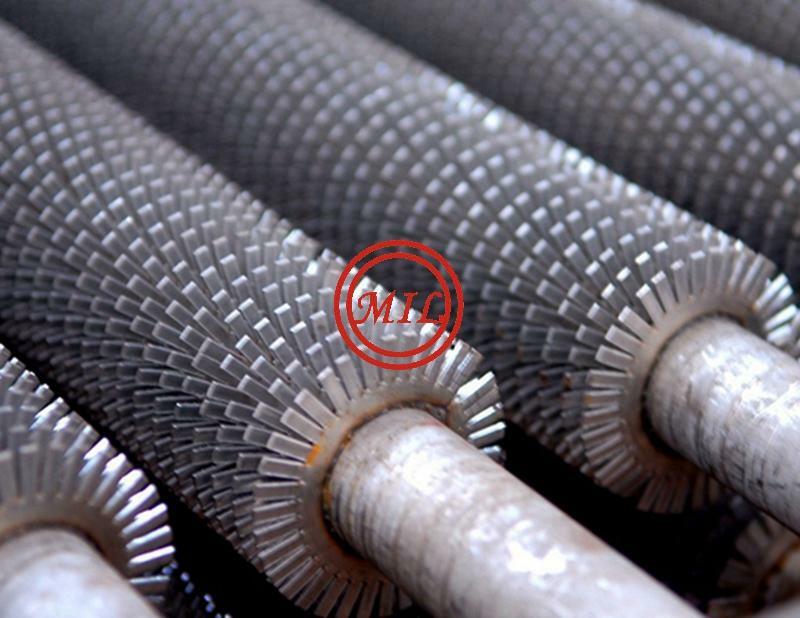 Spiral finned tubes can be used in our heat exchangers as round or eliptical shapes. 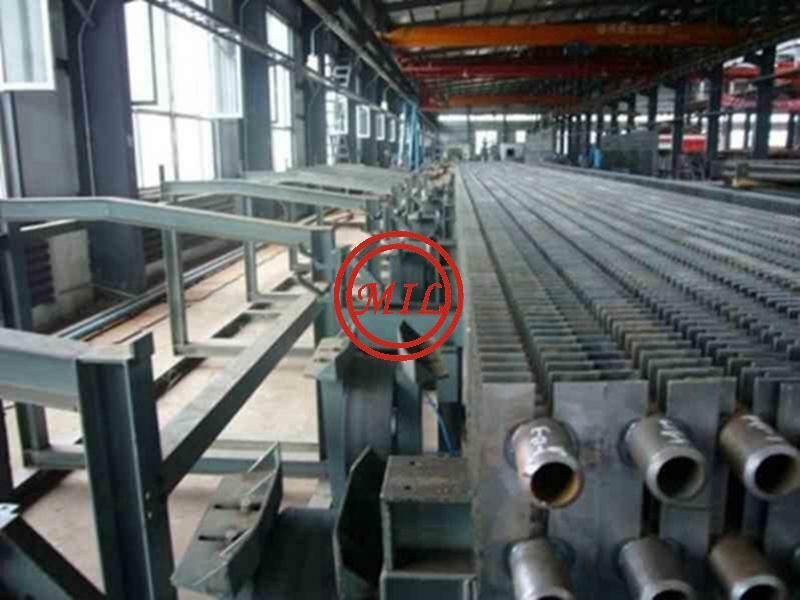 Different materials may be used as fin and tube material according to our customer needs. 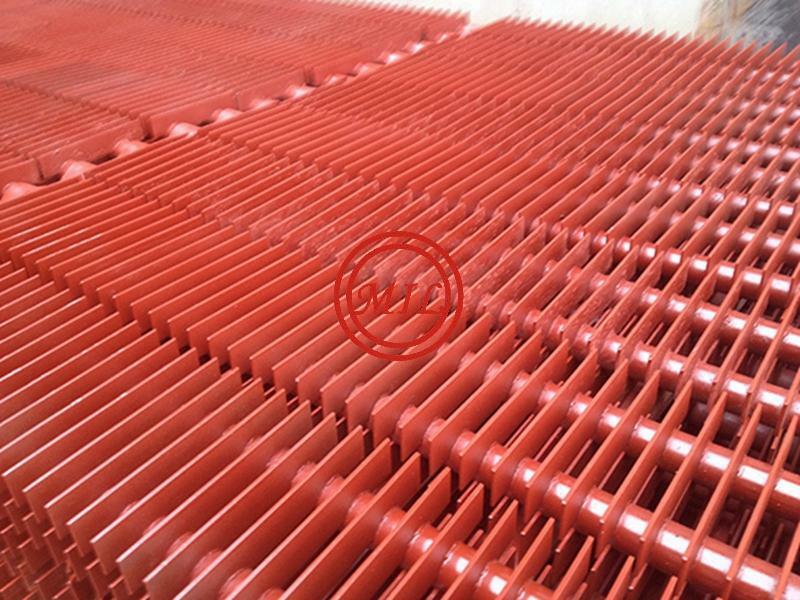 Stamped fins can be manufactured in our shop by our special molds. 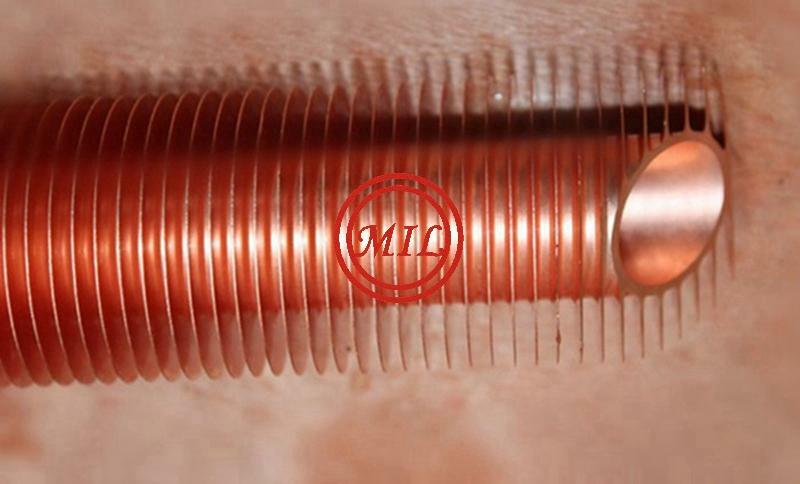 U tubes can be bended in our shop. Wire is spiral wounded on bare tubes. 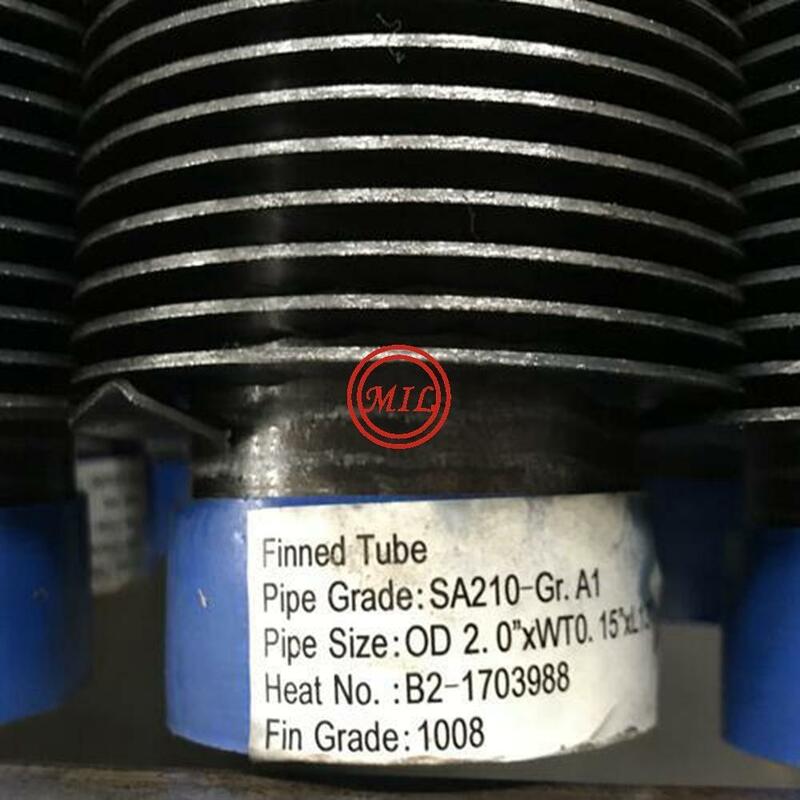 These kinds finned tubes are usually used for turbulators and compressors. Flattening (also called "ovality") at the bend shall not exceed 10% of the nominal tube outside diameter.